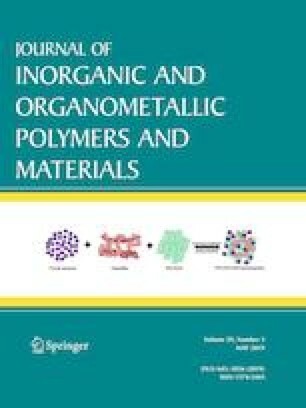 Sol gel based method assisted by Pluronic P123 has been employed to successfully synthesize mesoporous alumina (MA) with high surface area (363.4 m2 g−1), large pore volume (0.65 cm3 g−1) and narrow pore size distribution (7.42 nm). An optimization study was performed using response surface methodology (RSM) to design the experiments. The use of central composite design (CCD) allowed determination of levels of various parameters including the amount of P123, nitric acid and calcination temperature to be carried out with the interrelation between each parameters evolved simultaneously. Finally, a quadratic model has been introduced to explain the significant effect of preparation parameters on the principal feature of mesoporous alumina (SBET). The test results confirm the validity and adequacy of the developed RSM model and BET surface area obtained from the confirmation test (363.4 m2 g−1) was near to the predicted SBET from the quadratic model (431.25 m2 g−1). However, the experimental and predicted values were in a good agreement. The existence of the difference is proved that SBET is highly dependent on the variety of synthesis parameters. Additionally, the simultaneous interactions among the independent parameters were clearly demonstrated by three dimensional response surface plots.